Provide comfort for the family of Linda Bump with a meaningful gesture of sympathy. Linda B. Bump, 67, a resident of Bump Way in White Creek, New York died peacefully Monday March 18, 2019 at her residence surrounded by her family. She was born in Hinsdale, New Hampshire July 28, 1951. She was the daughter of the late Albert and Gertrude (Burns) Bashaw. 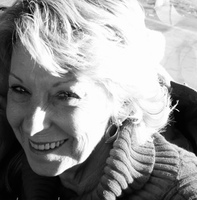 Linda received her early education in Hinsdale and later graduated from Mount Anthony Union High School class of 1969. She married Richard H. Bump Jr on February 27, 1971 at the Assembly of God Church in North Hoosick, NY. In earlier years Linda had been employed in the Banking business in Bennington. She also worked at Hemmings Motor News and had also worked in the accounts receivable department at CB Sports. Most recently she worked as the bookkeeper for Peter Cross Apartments from which she retired. Linda was a member of the Bennington Elks Club and the American Legion Post 1332. She enjoyed bowling, going to casinos, especially Las Vegas! Her family and grandchildren were her main interest. Albert “Johnny Bashaw and Gary Bashaw. The funeral will be held from the Mahar and Son Funeral Home on Wednesday March 20, at 1:00 p.m.
Friends may call at the Mahar and Son Funeral Home on Wednesday from 11:00 a.m. until the time of the service. 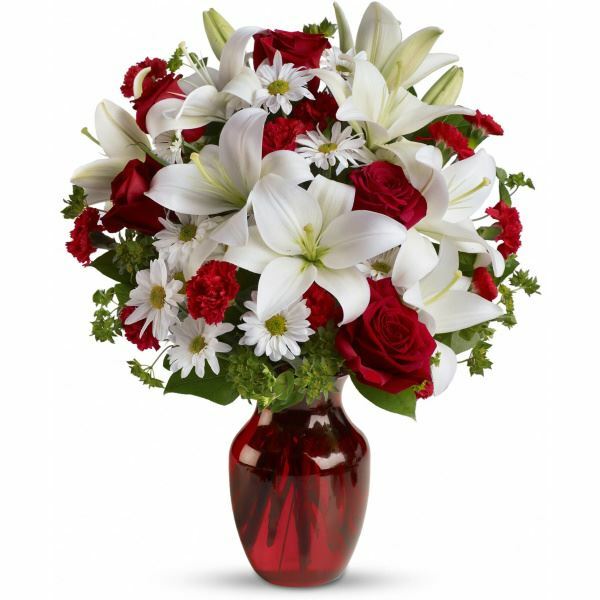 To send flowers in memory of Linda B Bump (Bashaw), please visit our Heartfelt Sympathies Store. 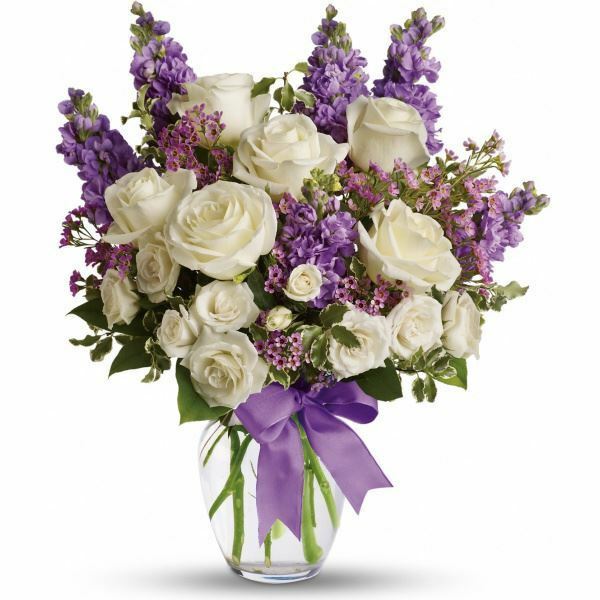 Donna & Harry Gallagher, The Benedict and Richter Families, and others have sent flowers to the family of Linda B Bump (Bashaw). I remember meeting Linda and Judy at Lake Paren, and the Twistaburger roller skating. I spent many days at their parents house in the summers. Had many great memories of those days. So RIP Linda ,may you fly away to heaven like the angel you are, there was no one sweeter and kinder than you. Much condolences to you Richard and your family. Judy & Tomand family, I'm so sorry nfor your loss I remember Judy at your house i didn't know she was sick .Rest in peace Linda.God Bless. Linda will remain in our hearts forever. She was a great friend to me in years past and we will miss her. We will be keeping the family in prayer. 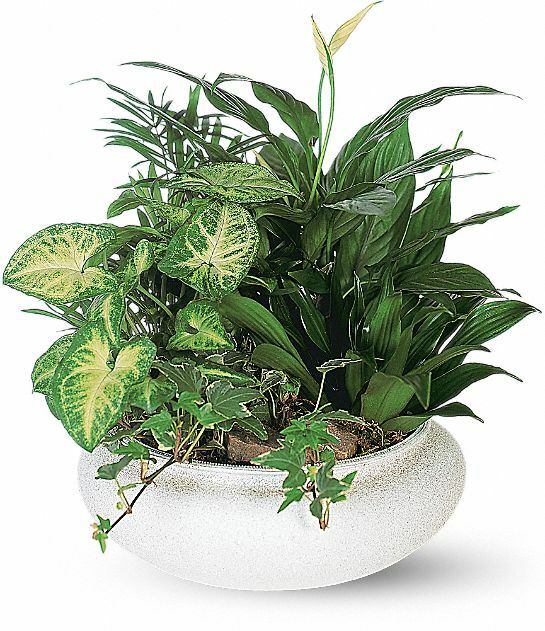 Donna & Harry Gallagher purchased the Medium Dish Garden for the family of Linda Bump. We are all thinking of you during this difficult time. The Benedict and Richter Families purchased flowers for the family of Linda Bump. Shellie Woods purchased flowers for the family of Linda Bump.